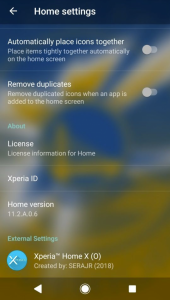 Sony Xperia Home is a custom launcher that comes pre-installed on Sony smartphones and tablets. 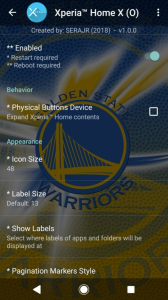 It has unique features you won’t find on most other OEM launchers, but most folks would agree that there’s always room for more. 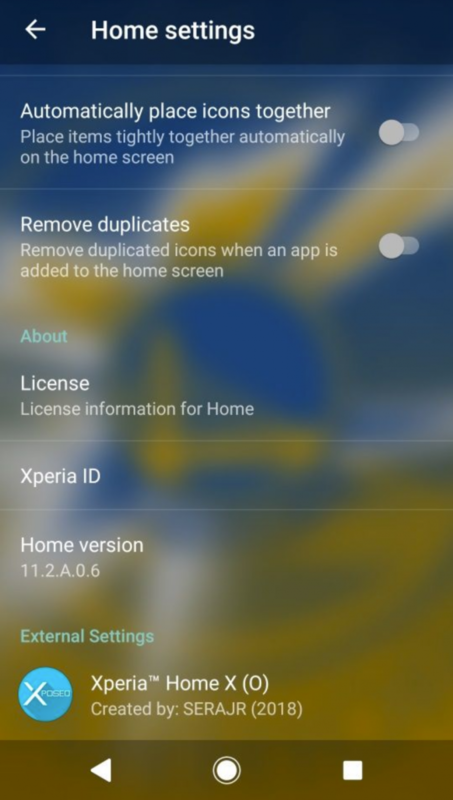 To that end, XDA Recognized Developer and Themer serajr recently released an updated version of Serajr Xperia Home X, an Xposed Module module that lets you to modify the appearance and behavior of the Sony Xperia Home launcher. 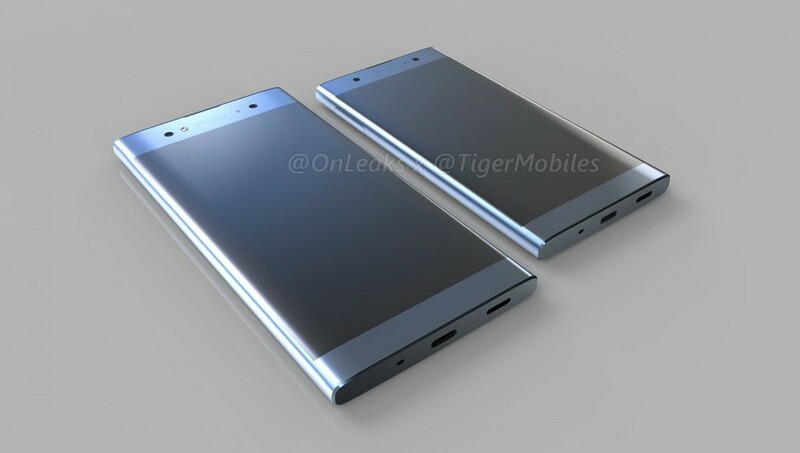 It’s been in development for years, and it supports Sony devices running Lollipop, Marshmallow, Nougat, and now Oreo. On Oreo, the developer warns there might be a few bugs because the Xposed Framework for Oreo is still in beta. 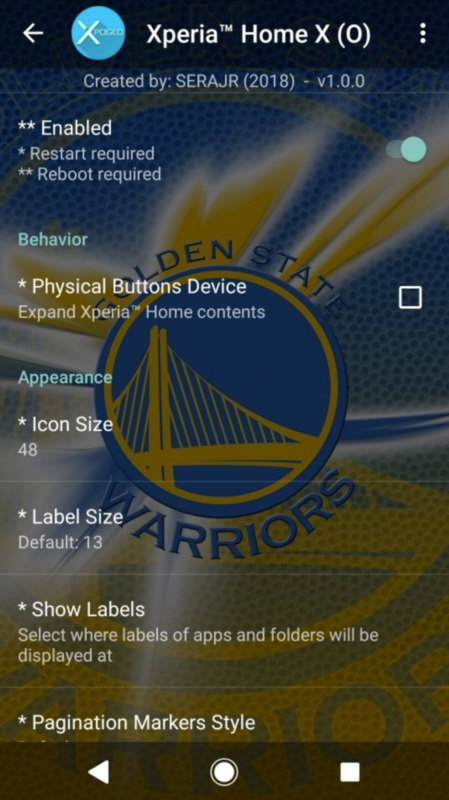 That said, Xperia Home X boasts an impressive list of features, and is available for free on the XDA forums.